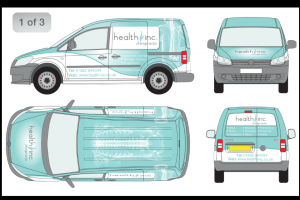 Help Us Choose A New Van Design! 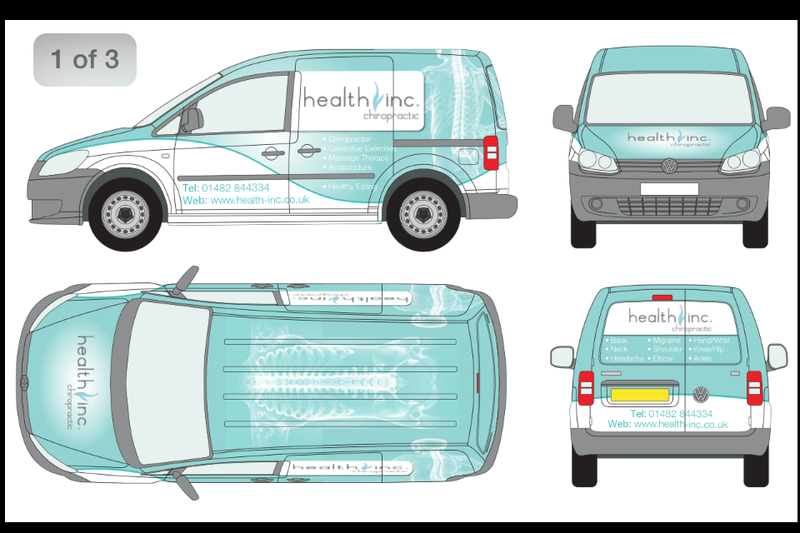 A huge thank you to our friends at Jenko design for coming up with these three designs for our new van! Now all we have to do is decide which one to choose! Can you help us? We would love your help choosing! 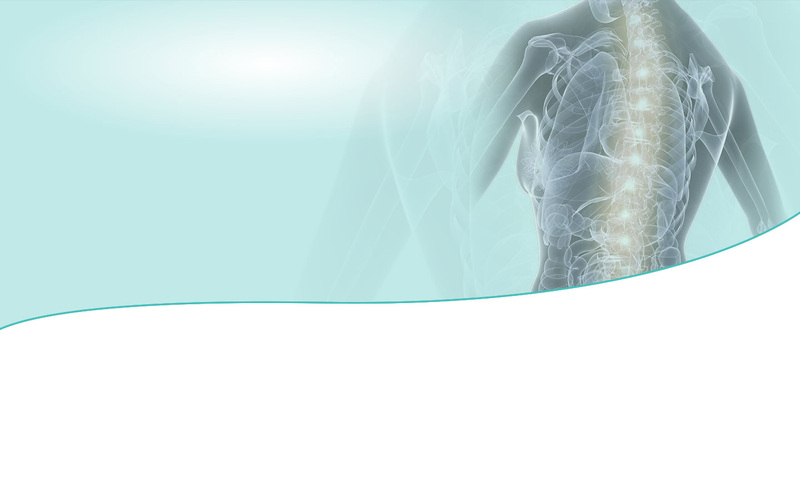 I am not keen on seeing "skeleton" images on a vehicle, so my vote goes to design #1. # 2 my favourite ! I prefer the 2nd design. 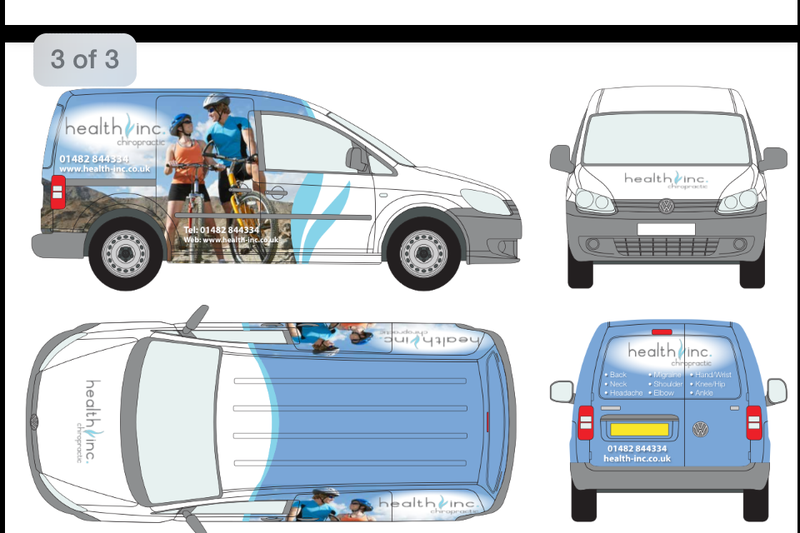 I prefer option 1 - clean lines, colour in keeping with your current theme and logo, smart, professional. I find the vans with the pictures of the cyclists on confusing as they detract the eye from what you are trying to advertise. 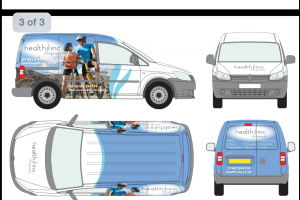 Option 3 looks like you are advertising that you hire out bikes ! They all look good though. I prefer design 3 - it's a simple clean design and the message is clear. It tells me what you do and where to find you. I'm not keen on the graphics on the other designs. Hope this is helpful! 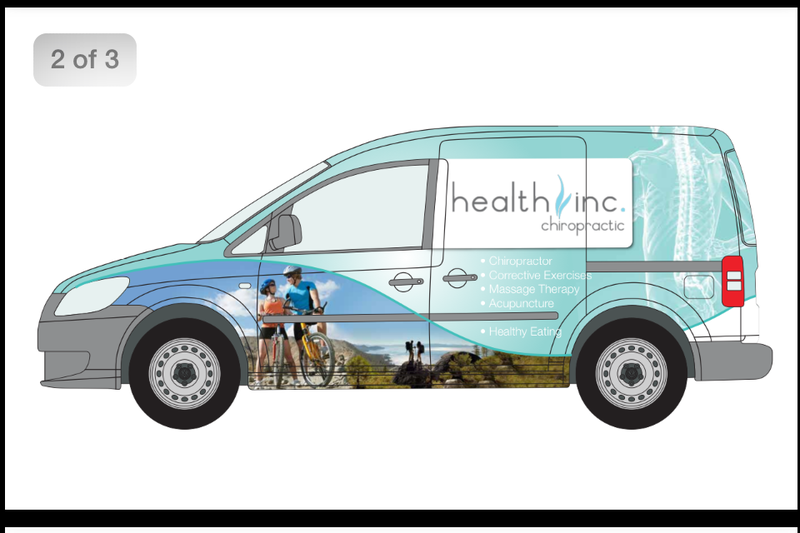 I prefer the 1st design with the larger bike riders image.